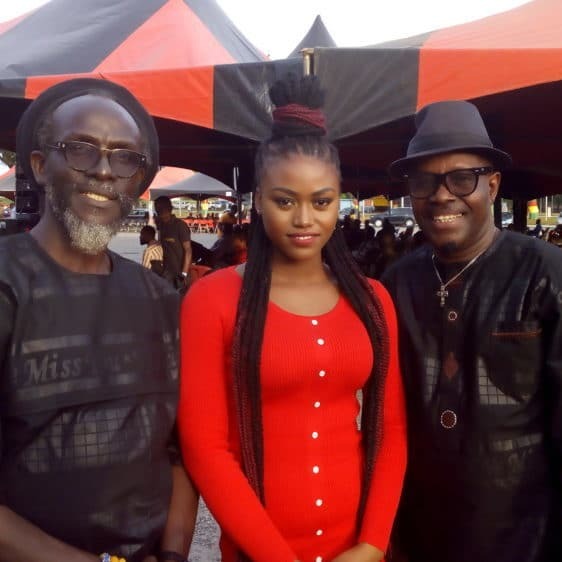 The Someone Loves Me hit maker eShun was seen at the late high life legend Benjamin Akono Kofi Yankson popularly known as Paapa Yankson’s final funeral rites which took place at the forecourt of the State House in Accra Saturday 21st October 2017. 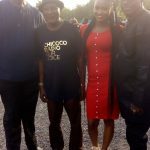 Countless number of people from the music fraternity, the arts industry, members of the general public, were there in their numbers to say bye to the high life legend. As people file past the casket, not a lot of tears are shed nonetheless, perhaps an indication of a full life well lived by Paapa Yankson. He will be remembered for contributing to the edification of souls with his voice and his music especially his impact on the current crop of new artistes in our music scene. ‘I am sad I couldn’t have an opportunity to work with him or make an acquaintance with him. 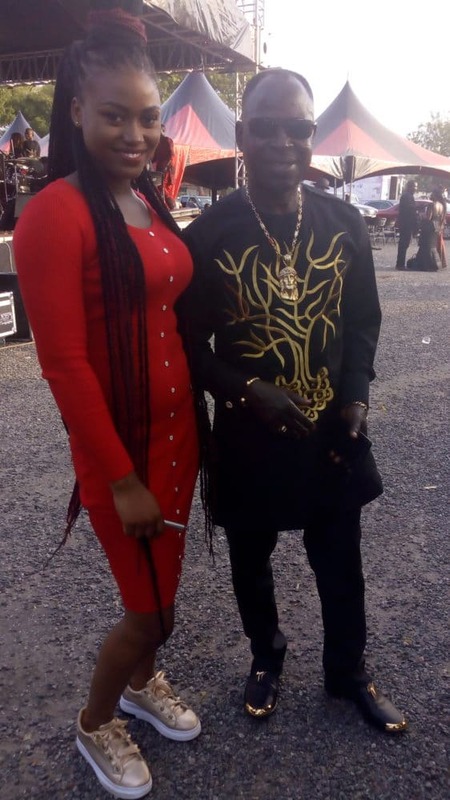 The last time I saw him was at the VGMA’s this year. 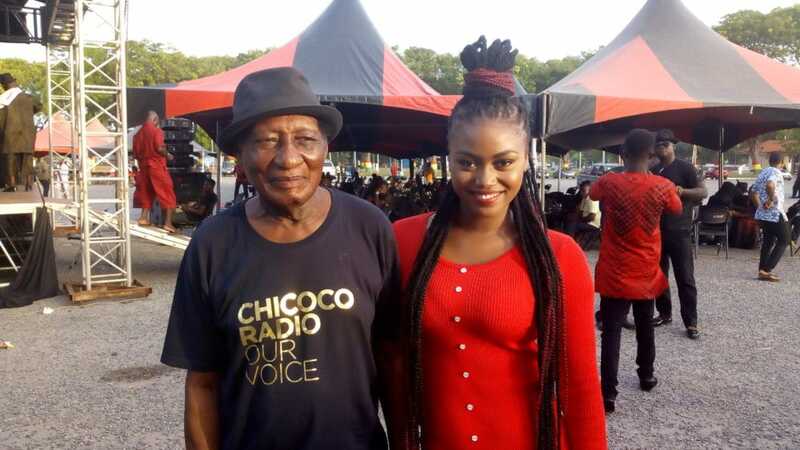 He pulled an amazing performance though in a wheel chair and said he was gonna do his last album but that couldn’t happen sadly.’ eShun shared sorrowful. 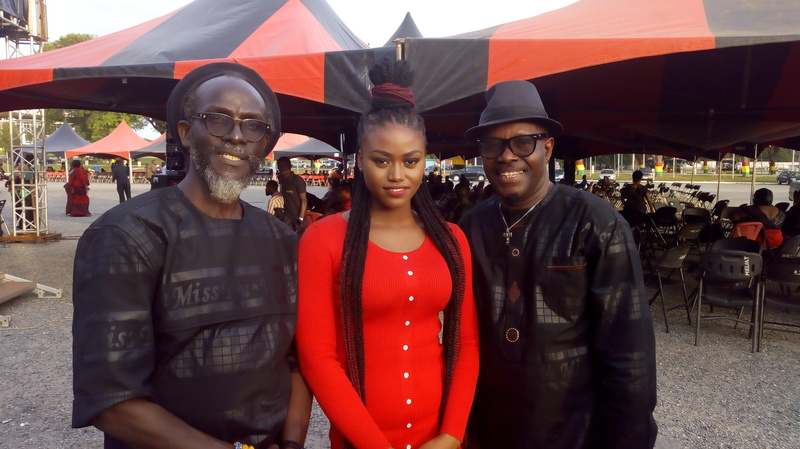 eShun mounted the stage with Veteran Musician Paulina Oduro and performed Papa Yankson’s ‘Tena Mekyen’ with Bessa Simone playing the Keyboard and Dan aka Shabo playing the Bass Guitar. ‘I couldn’t go cos I think he wasn’t my age mate. If it was a new artiste, I’m sure I would have been present,’ B4Bonah said when George Quaye asked him on Pundit on GHOne. “I didn’t even know anything like that was going on; I’m being honest”, King Promise said. 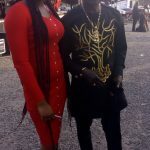 “I got the date missed up.” Was Nana Yaa’s responds to George Quaye’s question. Some of the known faces at the funeral includes : President Nana Addo Dankwa Akufo-Addo; Catherine Afeku, Minister of Tourism, Arts and Culture; Musicians Union of Ghana (MUSIGA) president, Bice Osei Kuffour (Obour); past President Sidiku Buari, Asiedu Nketia of the National Democratic Party (NDC) and Ahuma Bosco Ocansey (Daddy Bosco), an administrator at MUSIGA. 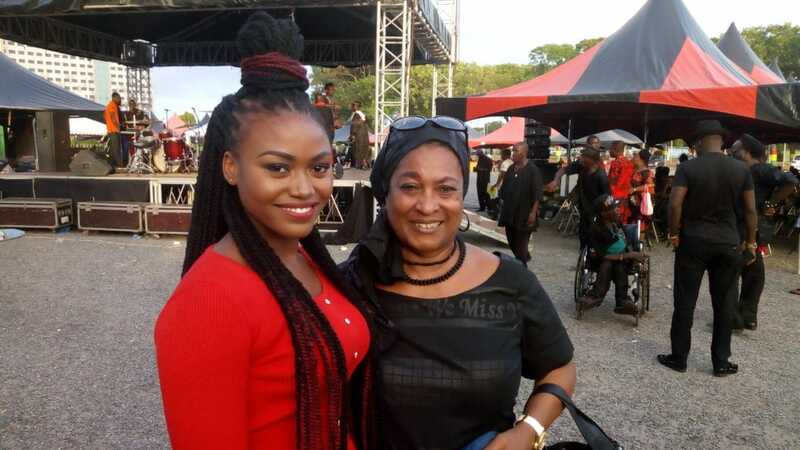 Some musicians at the event includes: Pat Thomas,Nana Fynn, Rex Omar, Yaw Sarpong, Daughters of Glorious Jesus,Abrantie Amakye Dede,Bessa Simone, AB Crentsil and others. 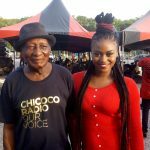 The late Paapa Yankson passed away after a short illness on July 21, 2017. He was 78. 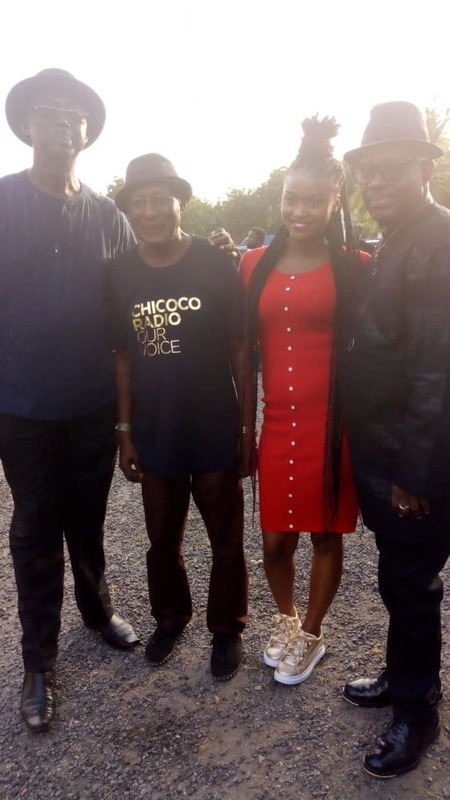 On the day of the funeral, it was discussed on Peace 104.3 Fm’s entertainment show dubbed Entertainment review that, apart from Kofi Kinaata, no other young artiste was spotted at the funeral ground. 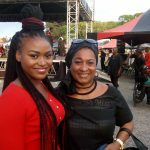 The information that the young artistes didn’t show up was not entirely true. Aside Kofi Kinaata, High life musicians: eShun, Yaw Stone, Assanqoma and many others were also there to pay last respect to the legend.